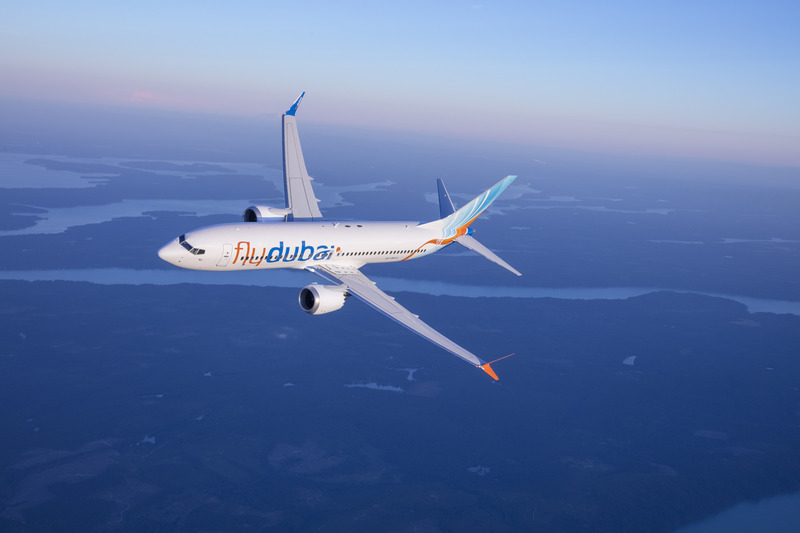 DUBAI, UAE, 2017-Nov-15 — /Travel PR News/ — Dubai-based flydubai today announced a commitment to a US$27 billion order for 225 Boeing 737 MAX aircraft to support the growth of its fleet. This is the third aircraft order placed by the airline with Boeing in its eight-year history and follows orders placed in 2008 and 2013. This new aircraft order will support its continued expansion within a geographic area that is home to 2.5 billion people. This entry was posted in Airlines, Business, Transportation, Travel, Travel Management and tagged Boeing, Boeing 737 MAX aircrafts, flydubai, Ghaith Al Ghaith, His Highness Sheikh Ahmed Bin Saeed Al Maktoum. Bookmark the permalink.